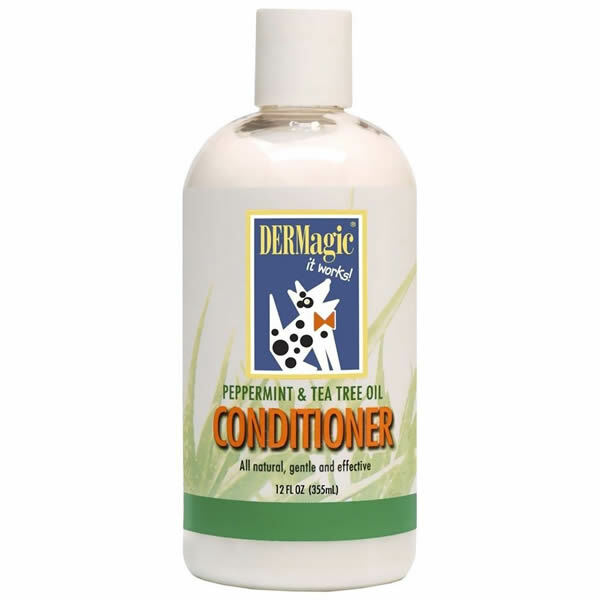 DERMagic Pepperming & Tea Tree Oil Conditioner is the perfect partner to the is a sulphate free, pH balanced shampoo which prepares inflamed skin for treatment. 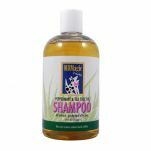 This all-natural conditioner will make your dog’s coat tangle-free and soft, and resistant to attack by nasty microbes. 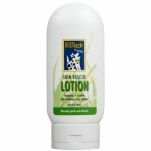 Combining lavender, peppermint and melaleuca (tea tree oil) with the conditioning properties of aloe vera, glycerin, oat extract, and wheat proteins, DERMagic Peppermint and Tea Tree Oil Conditioner revitalises and conditions the skin and fur, eliminates odour and stimulates the healing process. 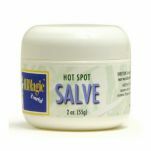 Use with DERMagic Peppermint and Tea Tree Oil Shampoo for best results. Aloe Barbadensis Leaf Juice, Glycerin, Cetyl Alcohol, Ricinus Communis (Castor) Seed Oil, Stearyl Alcohol, Stearalkonium Chloride, Phenoxyethanol, Mentha Piperita (Peppermint Oil) Melaleuca Alternifolia (Tea Tree) Leaf Oil, Rosa Mosqueta Seed Oil, Salix Nigra (Willow) Bark Extract, Panthenol, Hydrolyzed Wheat Protein, Triethanolamine, Lavandula Angustifolia (Lavender) Flower Extract, Chamomile Recutita (Matricaria) Flower Extract. 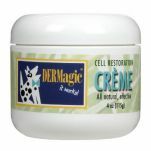 Read 3 customer reviews of DERMagic Peppermint & Tea Tree Oil Conditioner. The average customer rating is 4.7.